Abhay Deol's girlfriend Preeti Desai (born 29 September 1984) is a British Indian film actress, model and former Miss Great Britain. As a British Indian, she made history by becoming the first woman of Indian origin to ever win the title. Preeti Desai made her acting debut with acclaimed film Shor in the City (2011). Abhay Deol & Preeti Desai first met in February 2009 at the success party of the Abhay starrer Dev D. It was love at first sight. Who are the three most beautiful women you have come across? (Laughs) Right now, I can only think of my girlfriend Preeti Desai (model). There is no one more beautiful than her. The world’s most beautiful woman is my girlfriend. What makes Preeti different from others? simple. If a girl is beautiful, it somehow goes to her head. I'm very happy in my current relationship with Preeti Desai, and I couldn't ask for more. I would love to settle down, but not necessarily get married. I don't understand why it's a mandate. And I'm quite sure my kids would understand. You don't believe in marriage? phenomenon not a natural one. Nature doesn’t ask you to get married, people ask you to get married. So you marry when you want to divide your property, your accounts or to give your children a name. But those are all unnatural things. The natural thing is to fall in love and have children because you love each other. And for that you don’t need a piece of paper. Also, after meeting married people, who are obviously not in love and are blatantly cheating on each other, I feel what’s the big deal with the institution of marriage? It looks like something that the human race will eventually do away with when we progress and survive. For sure. If they survive as a culture and as a race, they’ll probably do away with marriage. Abhay Singh Deol better known as Abhay Deol, is an Indian film actor and producer whose family has a long history in the Hindi film industry. Abhay Deol has appeared in films such as Dev.D, Oye Lucky! Lucky Oye!, Zindagi Na Milegi Dobara and Shanghai. 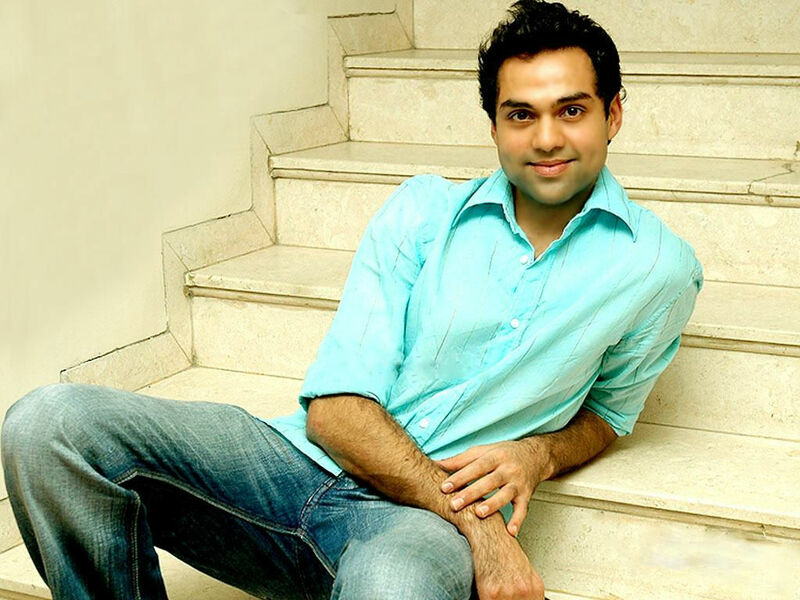 Abhay Deol was born on March 15th, 1976 into a Punjabi Sikh family to Ajit Singh Deol and Usha Deol. He is the nephew of Bollywood actor Dharmendra, and the cousin of Sunny Deol, Bobby Deol and Esha Deol, Ahana Deol. Abhay deol made his film debut in the 2005 film Socha Na Tha.